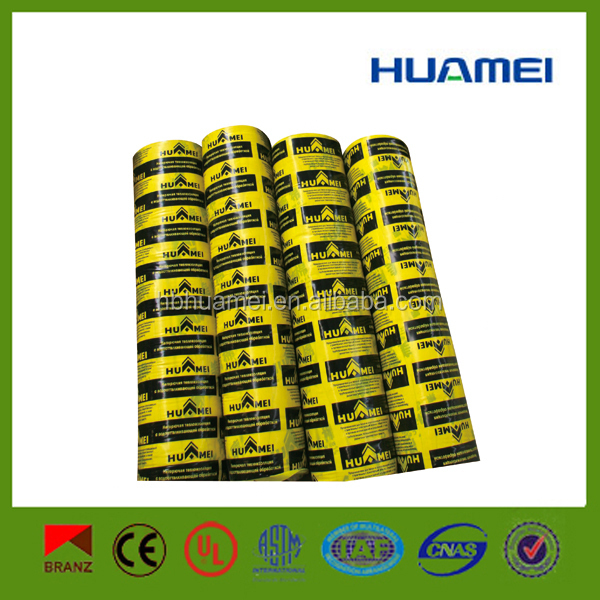 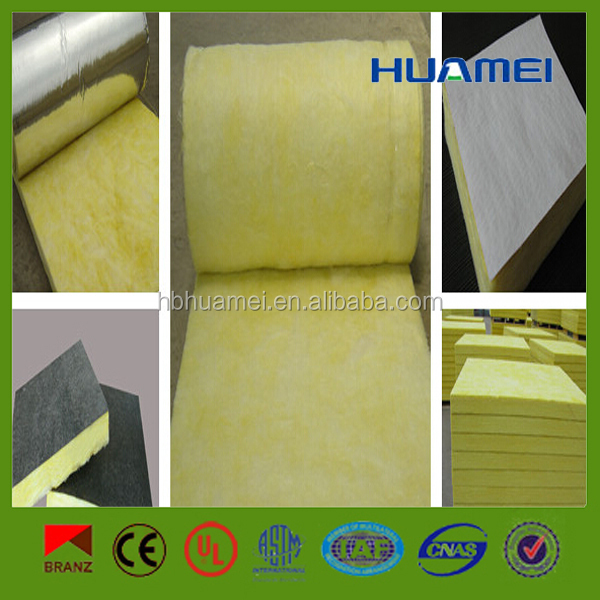 Aluminum foil fiberglass insulation/Glasswool philippines – Huamei Glass wool Rubber foam Manufacturers, Huamei Energy-saving Technology Group Co., LTD.
Huamei Glass Wool Company is the biggest factory in China.It has ten production lines, and 4 factories to produce any kinds of glass wool insulation, so the delivery time is short, not only the quality but also the price are both better than the same industry . 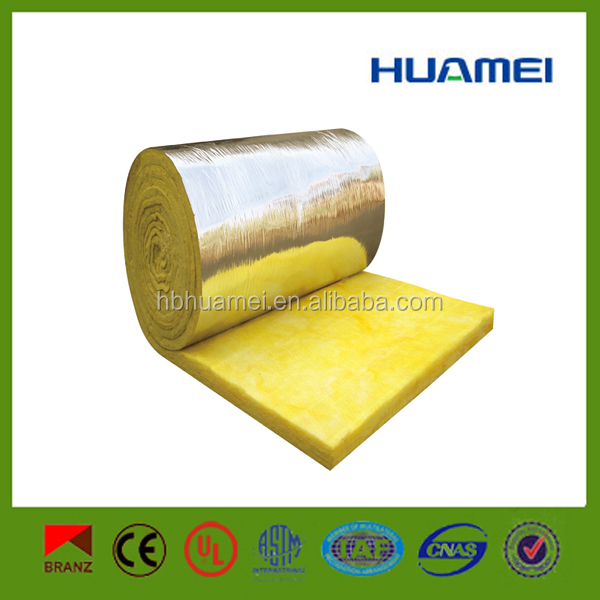 High quality, reasonable and competitive price, fast lead time . 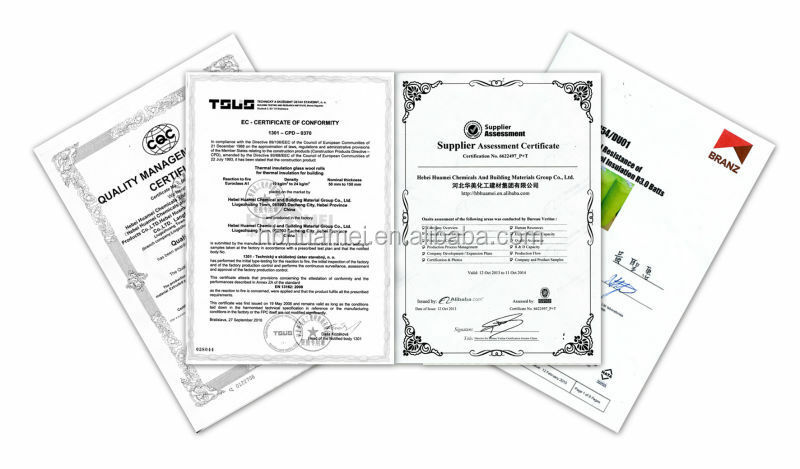 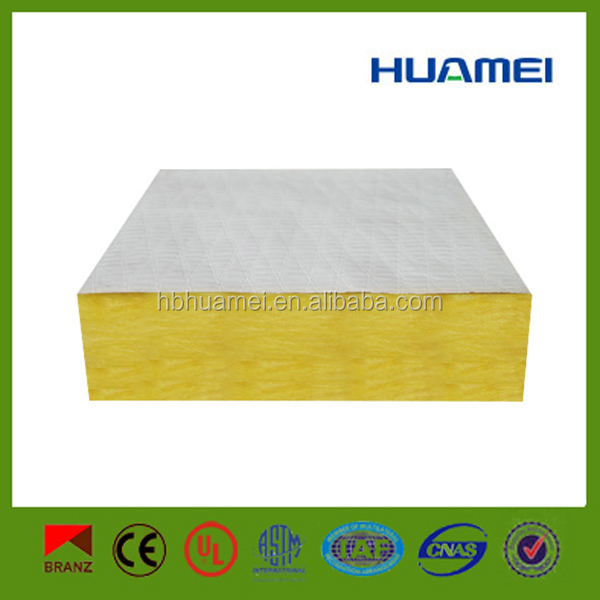 The payment term of glass wool: T/T , 30% advanced payment, before delivery all the goods , customers should pay for the rest of account. 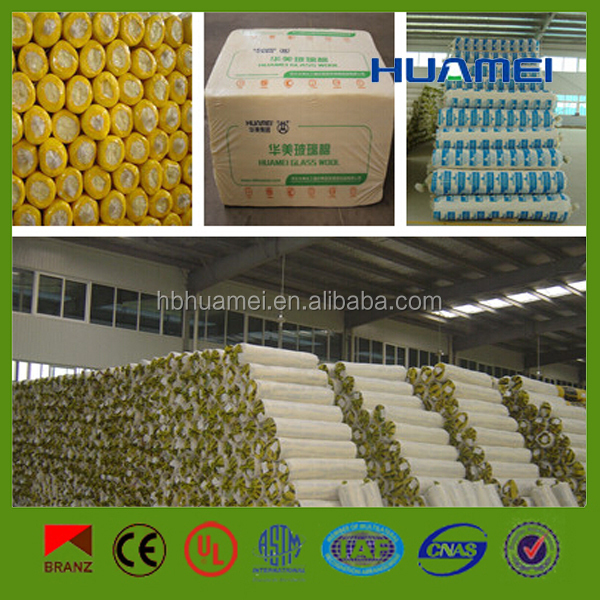 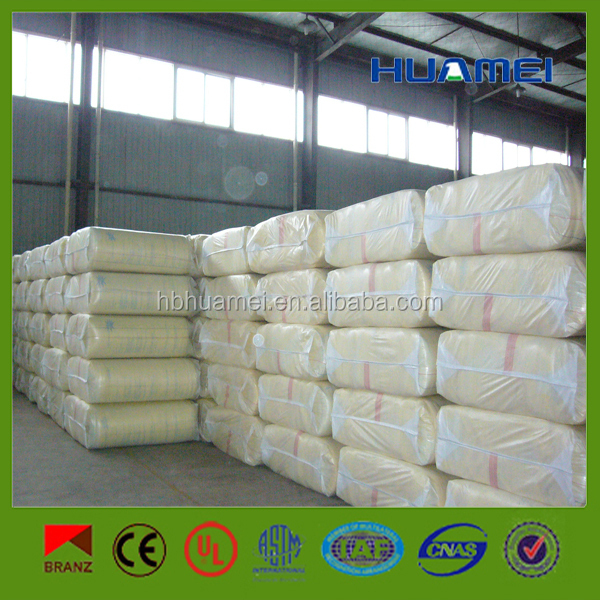 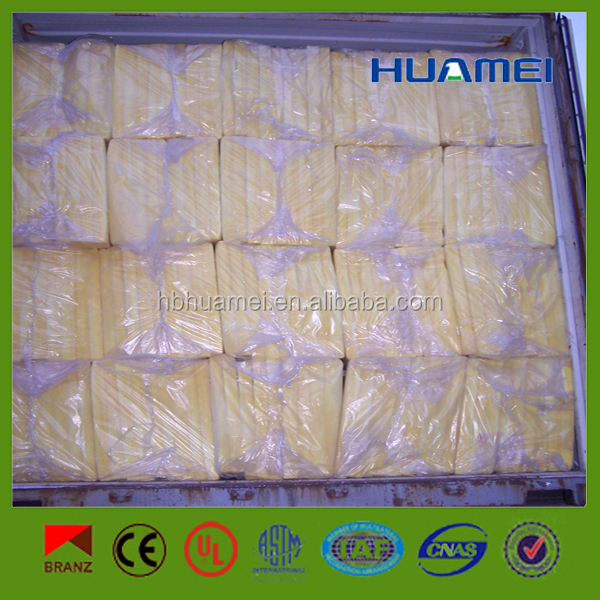 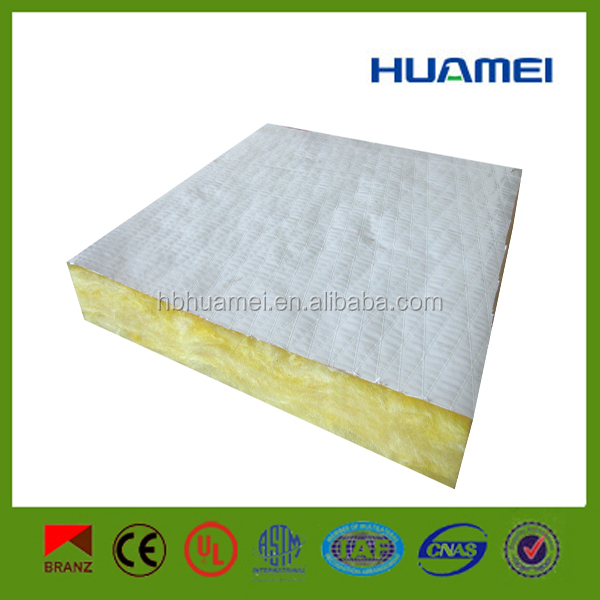 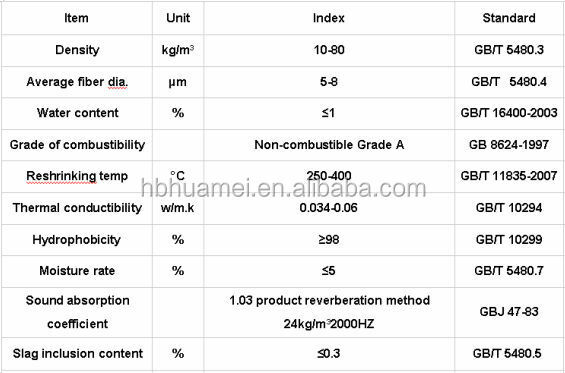 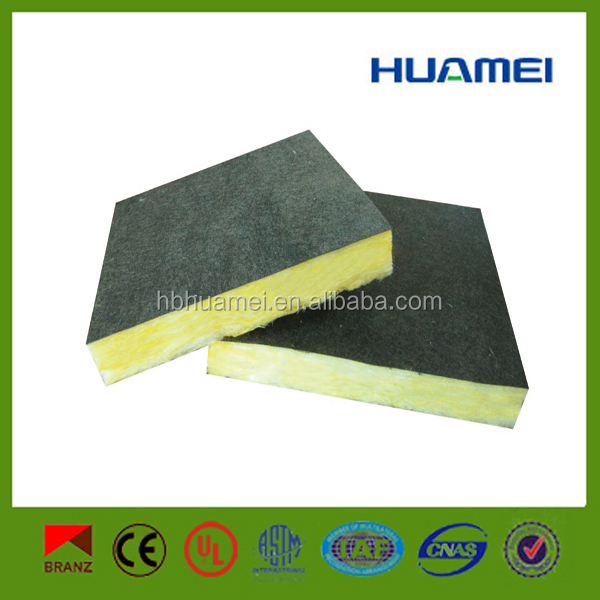 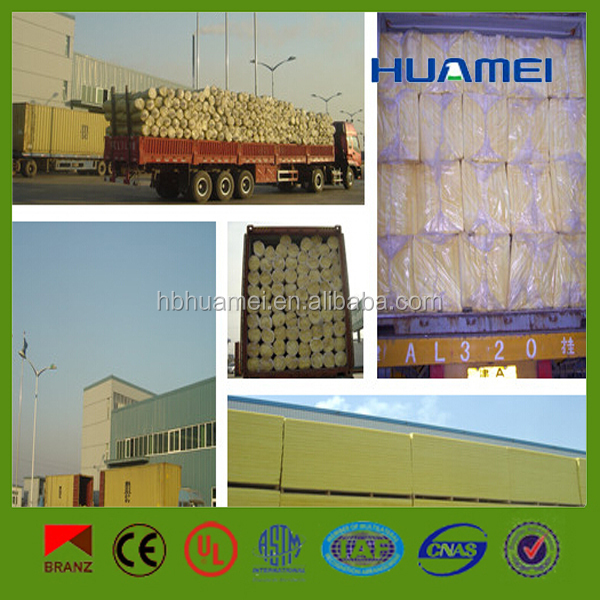 Our glass wool has excellent rebound property and biggest transportation loaded quality, With great credibility . 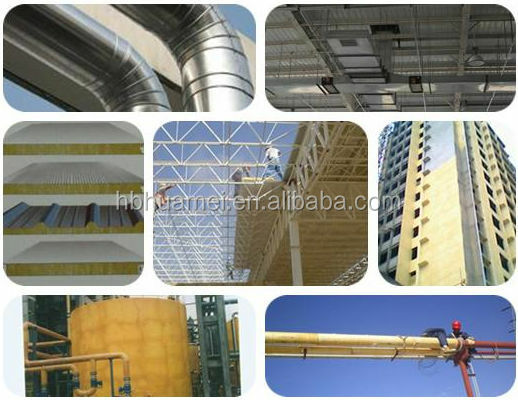 If you have any problem, do not hesitate to contact us.